We love using Earth Mama Compost to save all the organic waste materials from entering the trash! Be a sustainable company and compost your food waste - a sure benefit to your customers and employees alike! Even apartments can strive to be zero waste. Allow your residents to reduce their carbon footprint with Earth Mama Compost ! 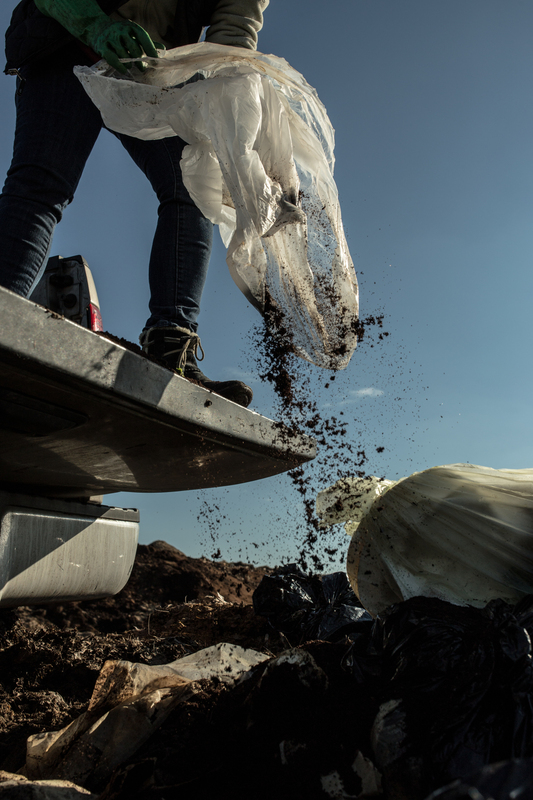 Turn your neighborhood into a sustainable community by having us manage your compost! Did you know that Garbologist William Rathje found a 25 year old pile of guacamole while digging through a landfill. That same pile could have made beautiful, rich compost in less than a month in a compost pile. Instead it emits methane, a greenhouse gas 20 times more potent than carbon dioxide, for decades.